Moscow: The Russian Stealth submarines, armed with 18 torpedoes, 8 Club surface-to-air missiles with expertise in anti-warship combat, will soon be deployed in the Pacific Ocean. 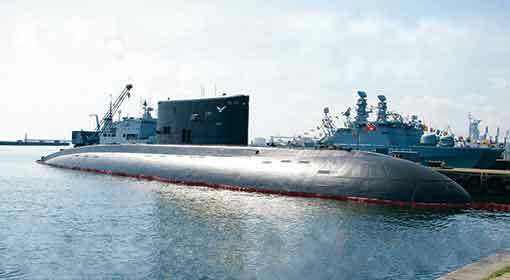 It is after several years that Russia will be deploying submarines in the Pacific Ocean and as per the claim of a Russian news agency the deployment may increase in the future. As per the report of the Russian news agency, 2 Stealth submarines of the Varshavyanka class of the Russian navy, will be deployed in the Pacific Ocean. Seoul: The people of South Korea have initiated strong protests opposing the immigrants coming from Yemen. 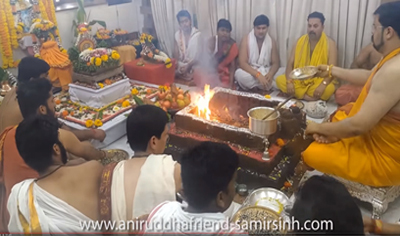 They have expressed their feelings saying that, “These immigrants have created several serious problems including crime in the various European countries which they infiltrated and we don’t need these problems in our country”. 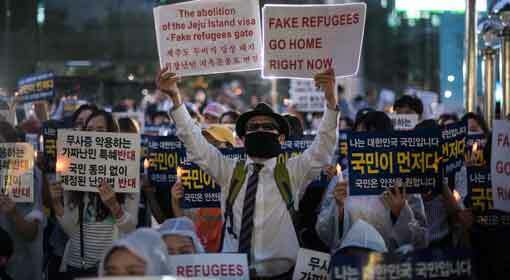 Nearly 1,000 immigrants have landed on the Jeju Islands in South Korea in the past one month and this has created severe discontent in the local population. Tokyo: Japan will soon be deploying its helicopter carrier from its naval fleet in the South China Sea and the Indian Ocean. 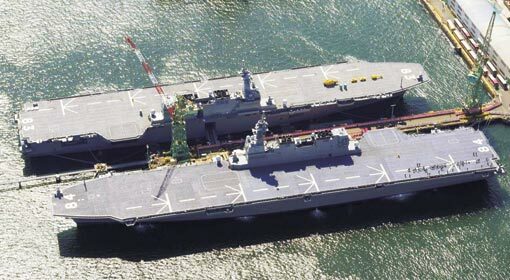 Japanese helicopter carrier will remain stationed in this maritime region at least for two months. While Chinese military presence in the South China Sea and the Indian Ocean is increasing, Japan’s deployment of helicopter carrier comes as a challenge to China. Two Japanese naval officials reported the information while speaking to an international news agency. Pyongyang/Tokyo: ‘The United States has misinterpreted the North Korean courtesy and patience. It is imposing gangster-like demands to push North Korea towards nuclear disarmament. 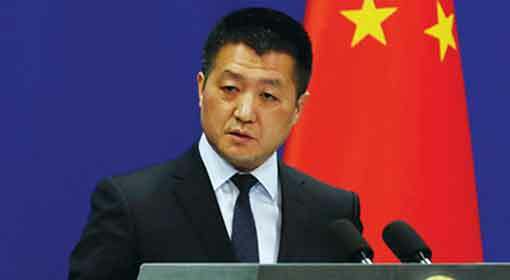 But the United States is not willing to provide any concession to North Korea in return,’ criticised North Korea. 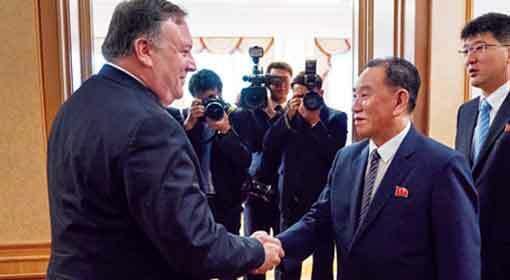 Mike Pompeo, US Secretary of State, has claimed that the discussions regarding the nuclear program were successful, during his visit to North Korea, two days ago. But the situation appears to be different considering this criticism from North Korea. 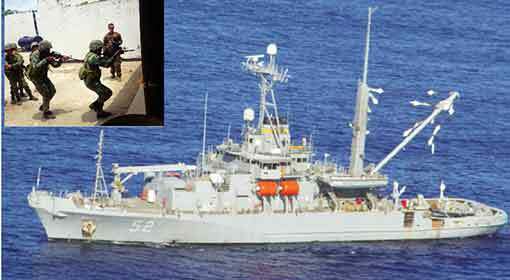 Taipei: While the tensions between the United States and China are escalating, two US destroyers have challenged China by sailing through the Taiwan Strait. The mainland has been claiming that Taiwan is an integral part of China and had also objected to the military cooperation between the United States and Taiwan. 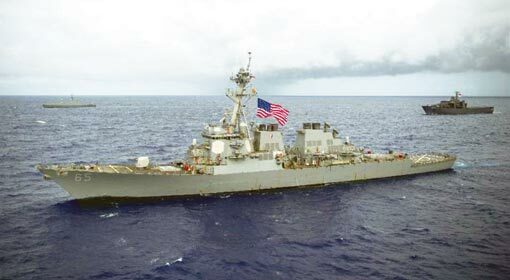 Therefore, the sailing of the US destroyers through the Taiwan Strait appears as an act of incitement by the United States. The Taiwanese defence ministry published information about the patrolling by the two US destroyers. New Delhi: South Korean President Moon Jae-in has arrived at New Delhi for his four-day India visit. 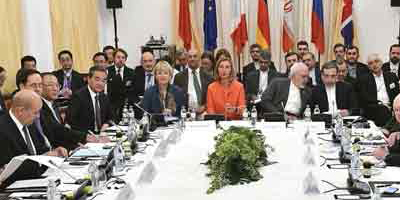 There are discussions all over the world about the trade war that has sparked off between the United States against China and the European Union(EU), the effects of which will soon be visible. 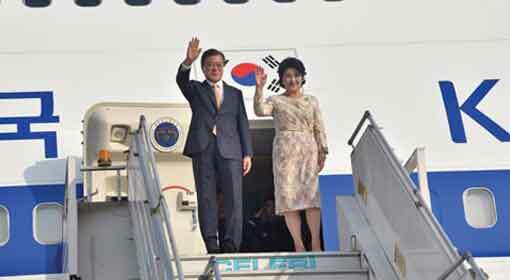 In view of these events, the South Korean President’s visit to India assumes great significance. The South Korean analysts have advised that South Korean President Moon Jae-in should expeditiously sign trade and investment agreements with India, taking into account the opportunity created because of the trade war between the United States and China. 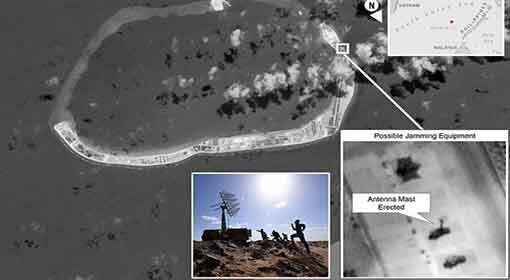 Washington: China, who has created artificial islands in the South China Sea and built military bases there, has started an electronic war exercise in the region. China has deployed the necessary equipment for the electronic war exercises in this marine region over the past few months and has started the war exercise now, informed a US news channel. The news channel claimed that this equipment has the capability to confuse or even disable the enemy’s radar and communication systems. 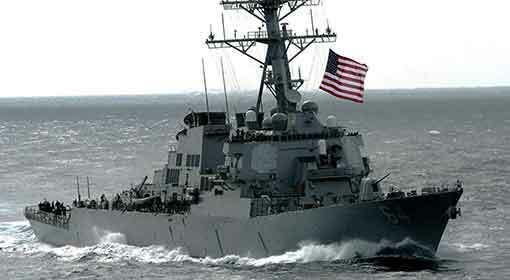 Manila: The United States and Philippines have commenced naval war exercises in the South China Sea. These war exercises are significant for the observers; because of the rising tension between China and Philippines over the maritime boundaries. Japan has participated in the war exercises as an observer. The Pacific Fleet of the US Navy has said that these week-long exercises have been designed to strengthen the cooperation between the United States and Philippines navies. These exercises named ‘Sama Sama’ will go a long way in improving the cooperation and coordination between the United States and Philippines navies. Washington: ‘If China takes action against the US for imposing trade tariffs, it will further impose tariff of more than $500 billion on China’, warned US President, Donald Trump. The trade tariffs imposed by the US on Chinese imports worth $34 billion was implemented since Friday. Since the US also has warned to impose tariffs further, the trade war between the US and China seems to be intensifying further. Donald Trump had declared to impose trade tariffs on the Chinese imports worth $50 billion in the month of June.